Since its establishment in 1981, Merrell has maintained its reputation as one of the leading companies of high-performance hiking boots. As someone who has used their products, this fact is no surprise because I discovered that every Merrell footwear that my fellow hikers and I buy is made only with the highest quality materials which result in excellent outdoor performance. For this reason, selecting the best one/s to use is not an easy task; yet, knowing each product's features as well as their little disadvantages will surely help you a lot in making up your mind. If you are in a hurry and want to get an item immediately, it may be quite tempting to quickly place an order after knowing what each item can offer. 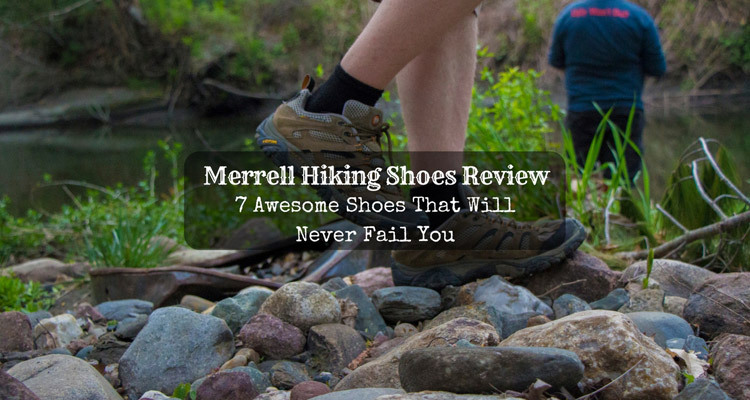 However, there are also some things you need to take note before buying, and that is what we will also do in my Merrell hiking shoes review. I was stubborn at first. 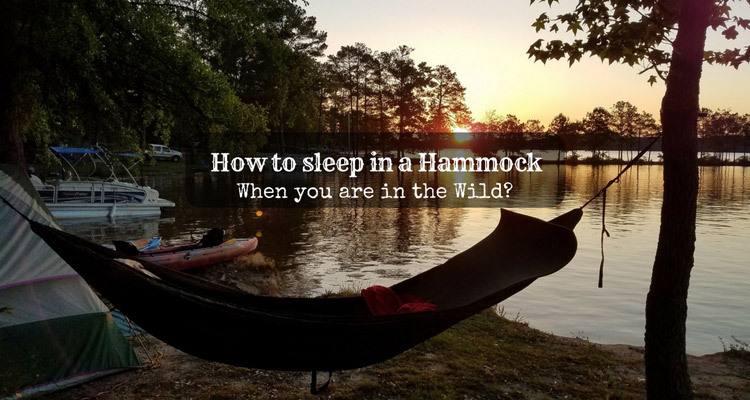 It took me a while to realize that hammock works well with me than the tent. I am the backpacker type who likes to keep it light. 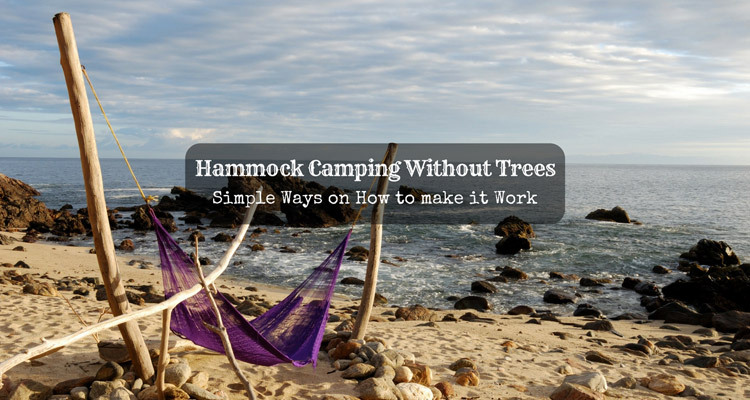 However, hammock camping is sometimes more challenging than using a tent. When I go hammock camping without trees, then that’s when the fun begins! 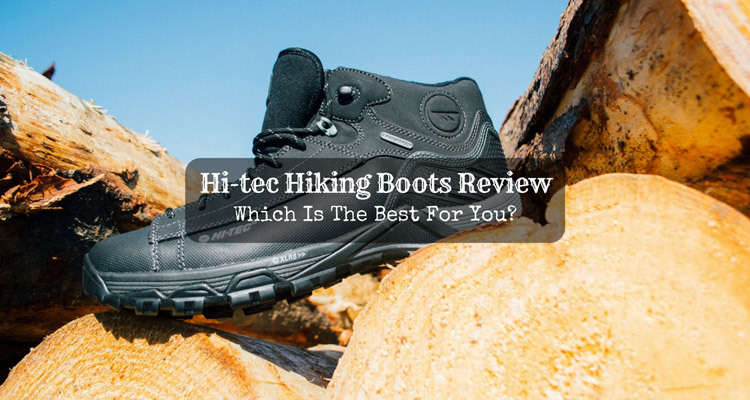 Hi-tec Hiking Boots Review: Which Is The Best For You? 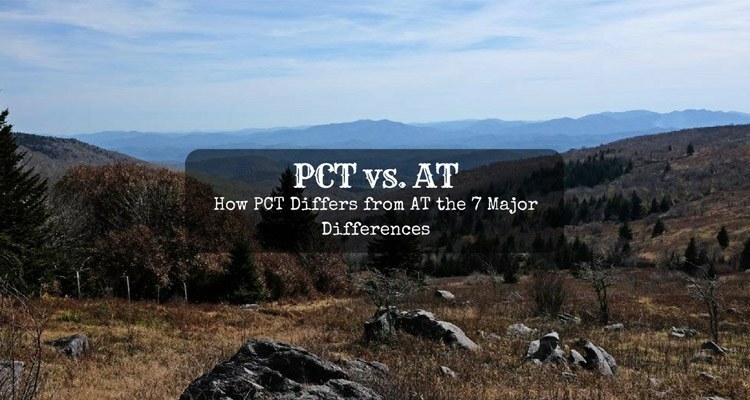 When talking about hiking boots, Hi-tec is one of the brands that usually come first to my mind. 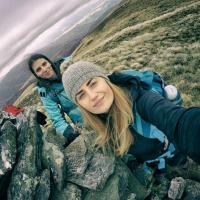 They have been manufacturing quality hiking footwear for more than 70 years, making them one of the most reputable and trusted companies when it comes to the production of outdoor footwear. 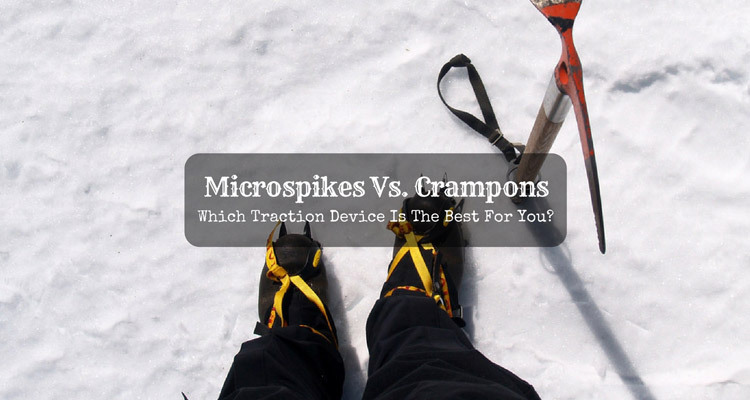 I first learned about Hi-tec boots when my fellow backpacker gave it to me as a gift. Since then, I have been thrilled to use it for countless times, and it never fails to excite me every time I buy a new one. 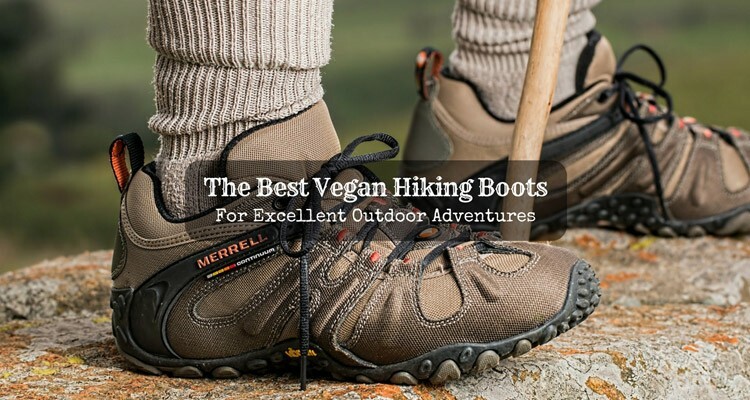 In this Hi-tec hiking boots review, I will introduce to you some of these products which you can consider using on your next trip. As you come across every item, you will learn some of the best things each boot or shoe can offer as well as the minimal areas for improvement which you also need to know before purchasing. When it comes to backpacking, my priority is protection from the elements. So when buying a suitable equipment, I am particular about the quality and budget. The bright side is, a variety of choices is now available in the market. I can own one, with a reasonable price and high quality at the same time. Since hammocks are convenient for me, I find it practical to invest in hammock tarps. I consider this piece of fabric essential. It shields me from the heat of the sun, wind, and rain. 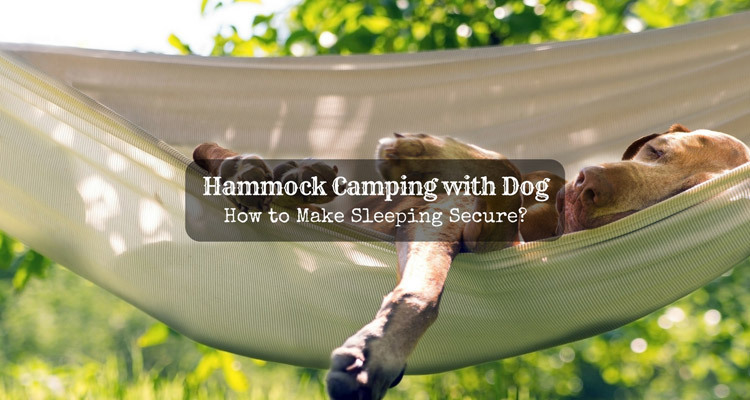 If you are not yet familiar with hammock tarps, it is the fabric that covers your hammock to protect you. 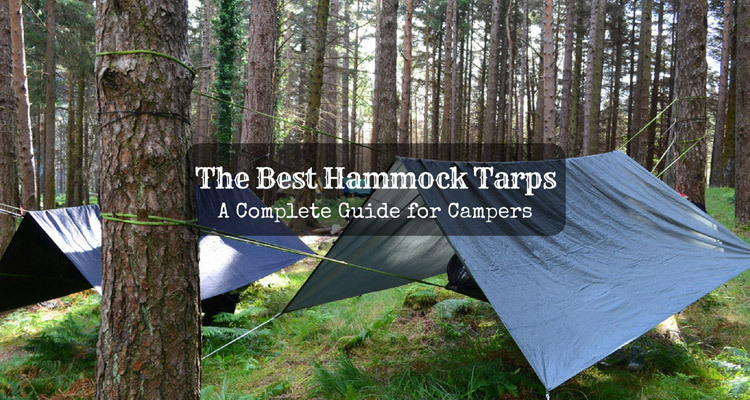 As a regular backpacker, I am sharing with you an ultimate guide for the best hammock tarps. Every adventure tends to teach me anew. It did not take long for me to realize that there are many essential things that I need to consider when going outdoors. Even the little ones are vital. And yes, hammock straps are especially one of them. The first straps that I used did not last long. I ended up sleeping in a tent, together with a bunch of friends. So now, when I talk about hammock straps, I get serious. If there’s anything that I value most, it’s the comfort and safety of my outdoor escapades. Using the best hammock straps saves me time, effort and the worries. It also opens the opportunity to enjoy the backpacking experience to the fullest. 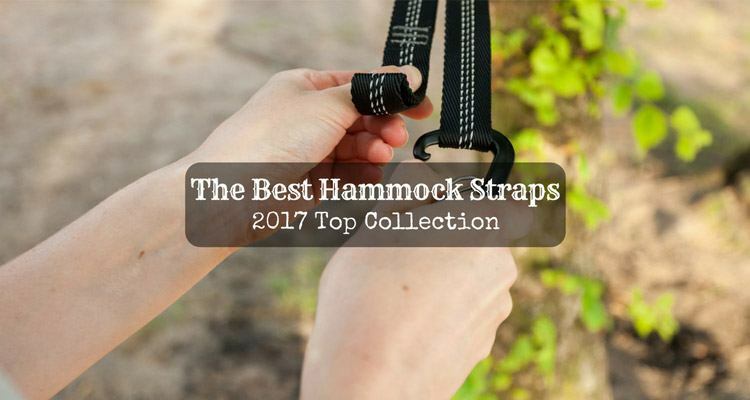 There are many types of hammock straps that you can choose from in the market today. To make it easier for you, I have a list prepared that I consider the best.